Now, this is a tricky part for some. 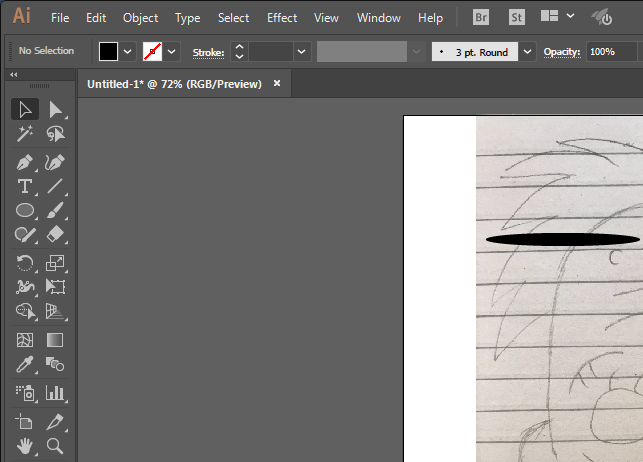 Many of us aren’t that good at sketching but it’s doable if you put in some work and practice. Get a paper and pencil and let all your creativity out. 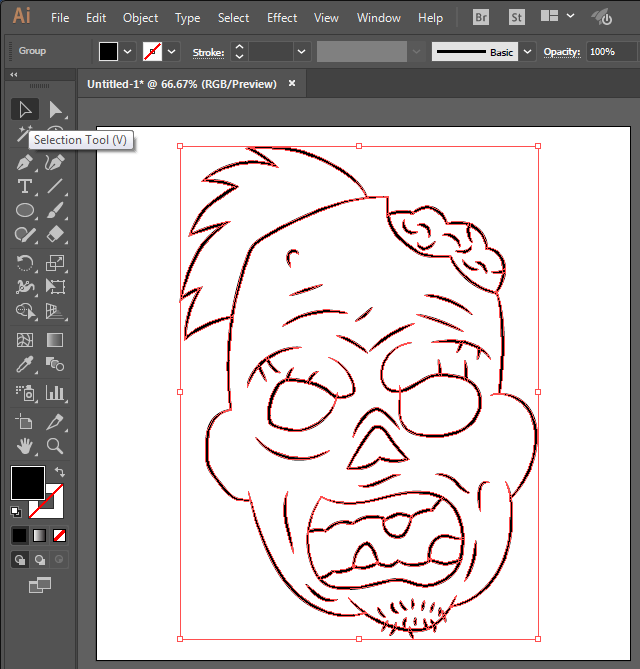 You can start with your sketch but if want to learn the digital part of the illustration right now, you can use this sketch instead. 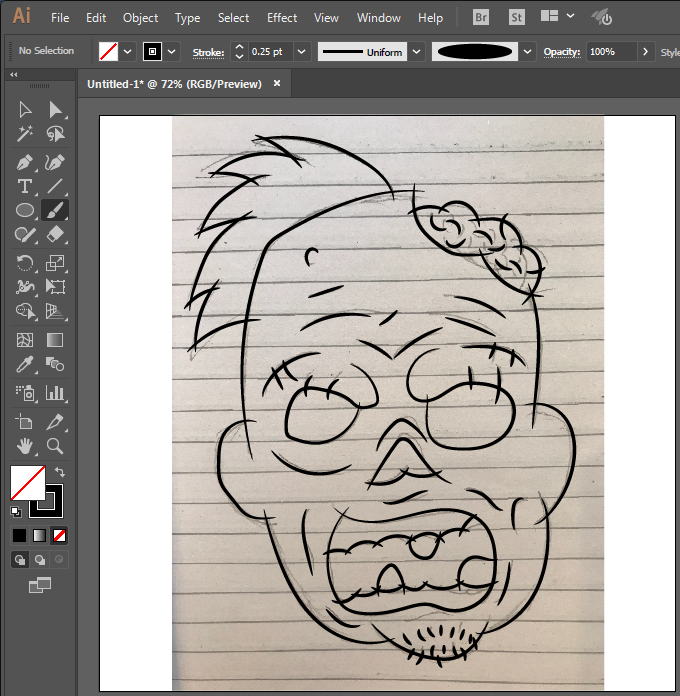 Download the sketch above and save it on your computer. 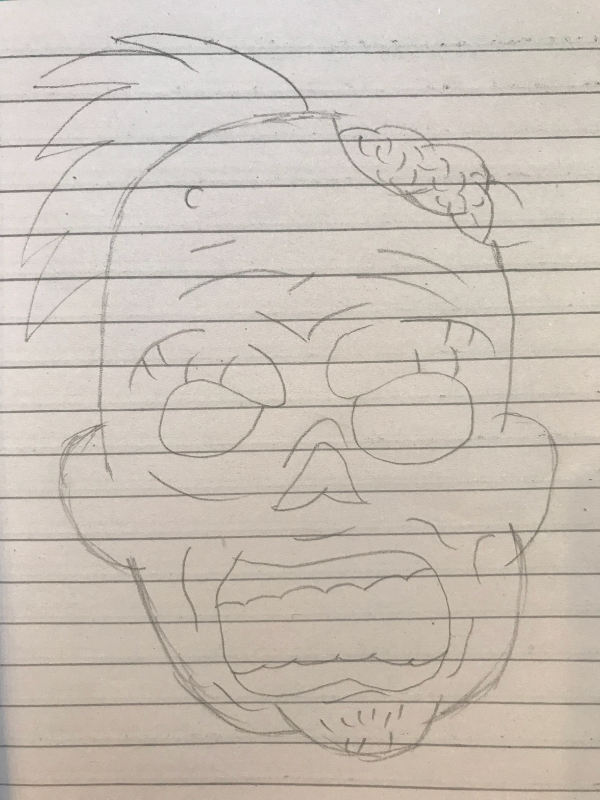 We’ll use this image in the next step. 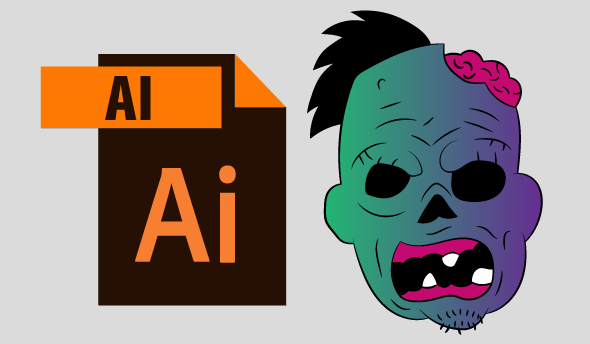 For this step, you need to run Adobe Illustrator. 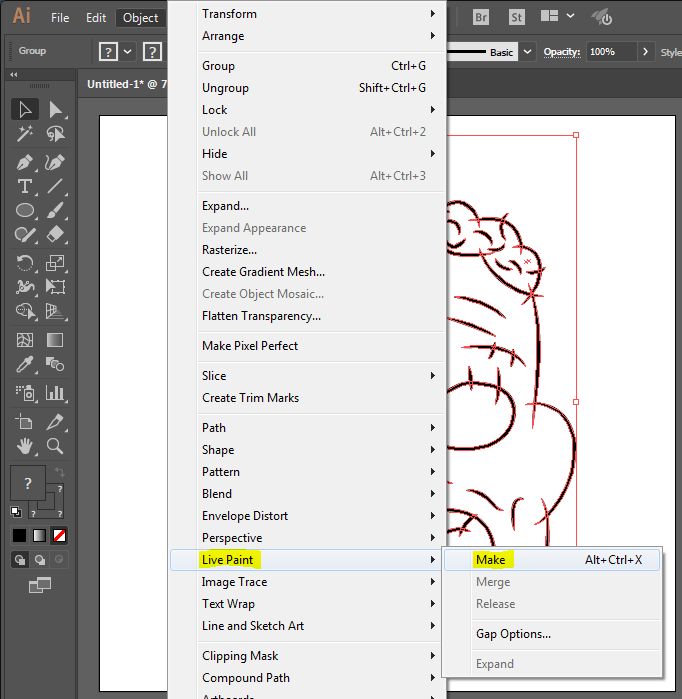 On the top left corner, click ‘File’ and select ‘New’ or just press Ctrl+N for New Illustrator document for Windows. 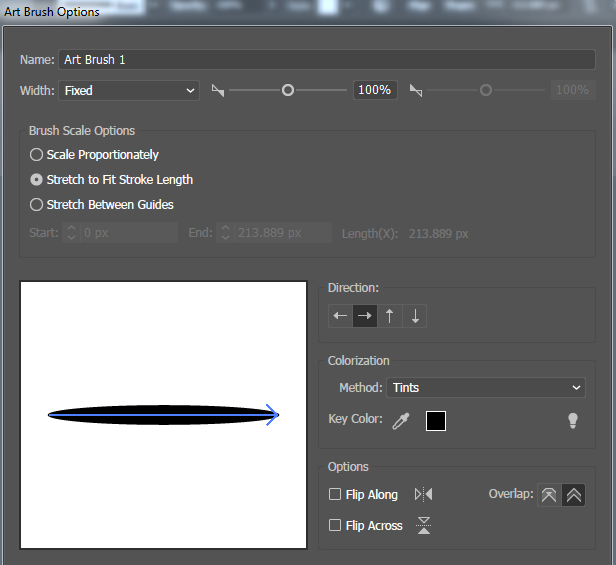 Select this shape and drag it to the brushes panel on the right-hand side. 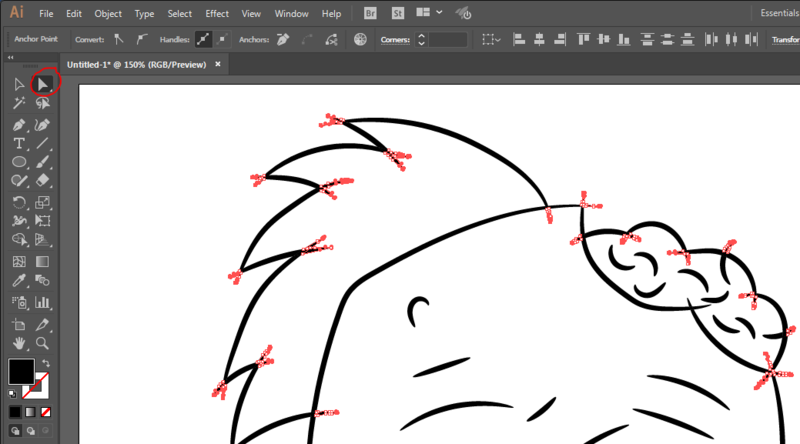 After you have dragged the shape into brushes panel, you will see something like this. 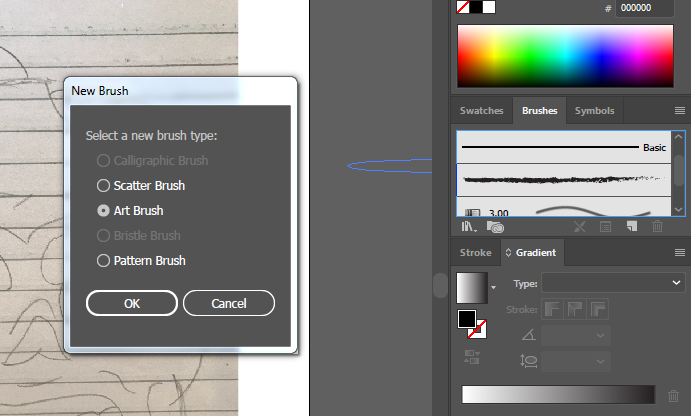 Choose ‘Brush’ and hit ‘OK’. 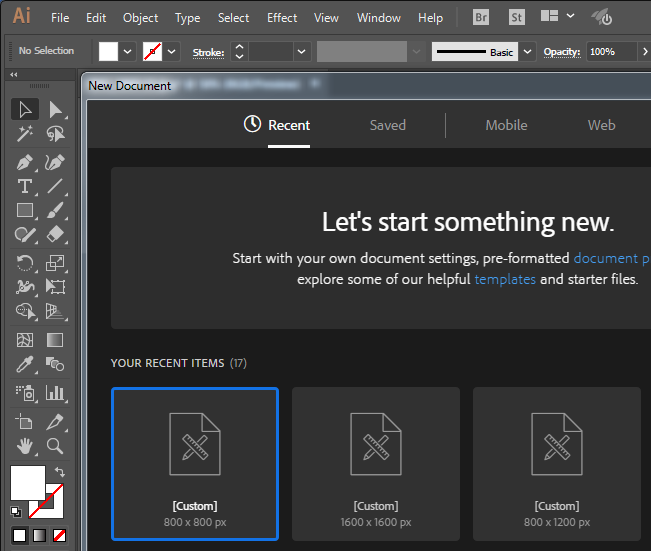 A new window with more options will pop up. Leave everything as it is and just change the method to ‘Tints’ and hit ‘OK’. Good job! 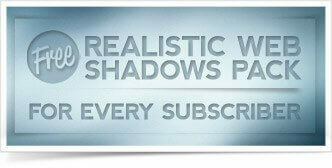 If you have followed everything above correctly, we can now move towards the next step. 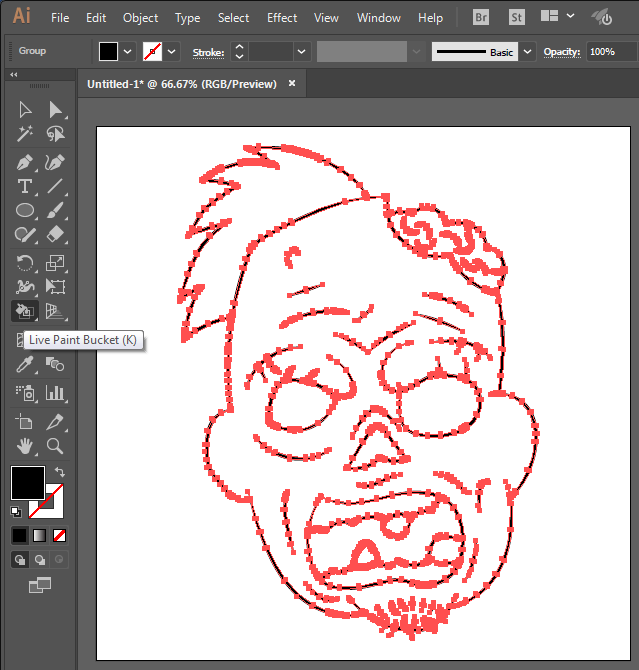 Select ‘Paintbrush Tool’ and set stroke to ‘0.25 pt’ and select the brush you have created earlier. The base of our illustration is now complete. Moving on to the next step. 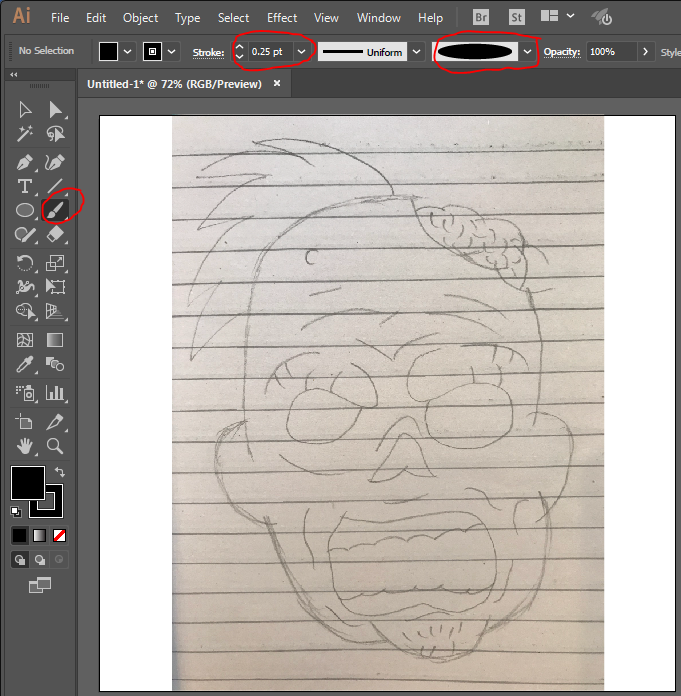 Now you can remove the paper sketch and follow the next step. 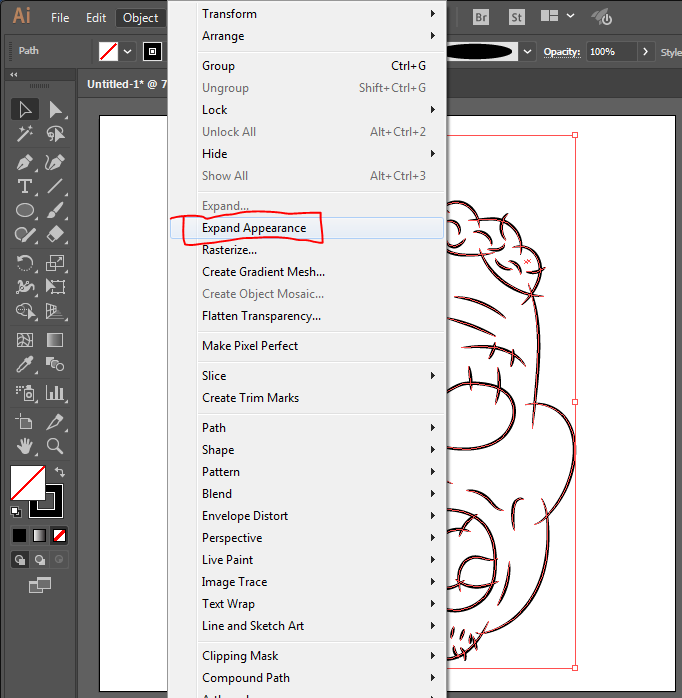 Click on ‘Object’ on top left bar in Adobe Illustrator. 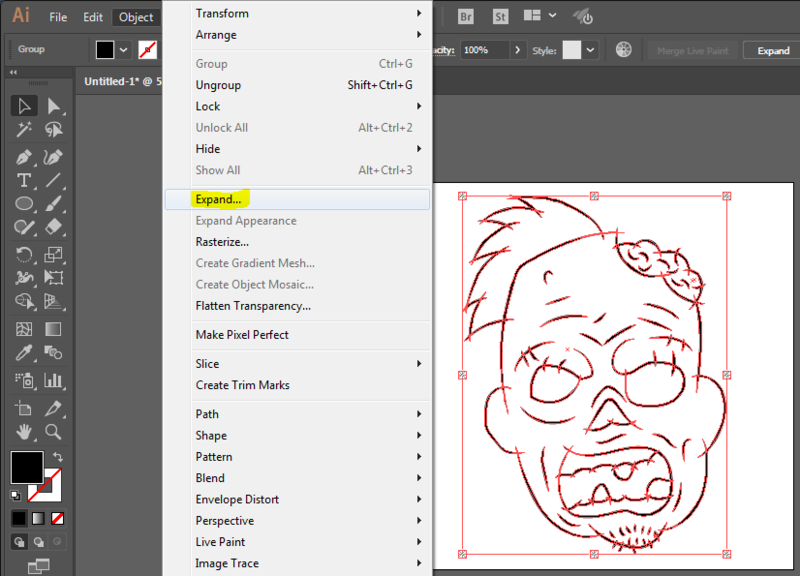 Select ‘Expand Appearance’. Perfect. 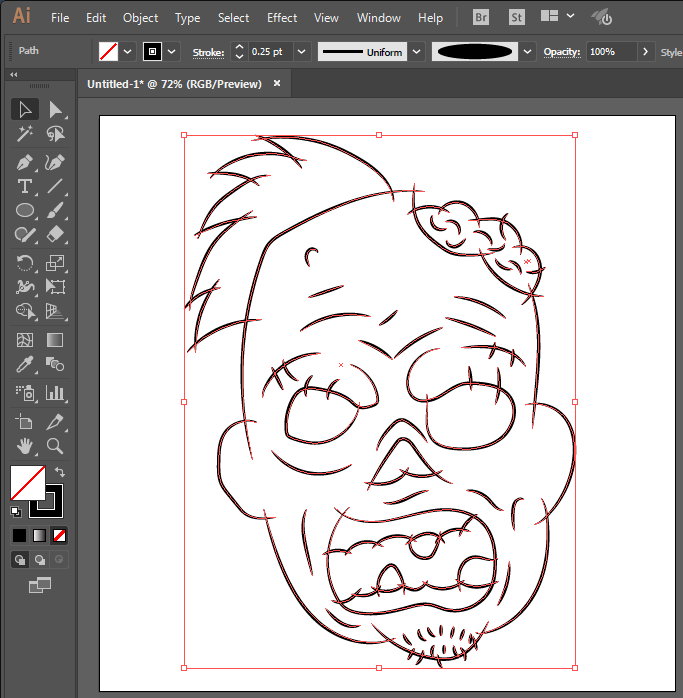 Just a few more steps and you will have a scary zombie illustration ready. Moving on to the next step. Select everything on canvas using ‘Selection tool’. Now, open the color palette and start coloring different parts of the face with different colors. 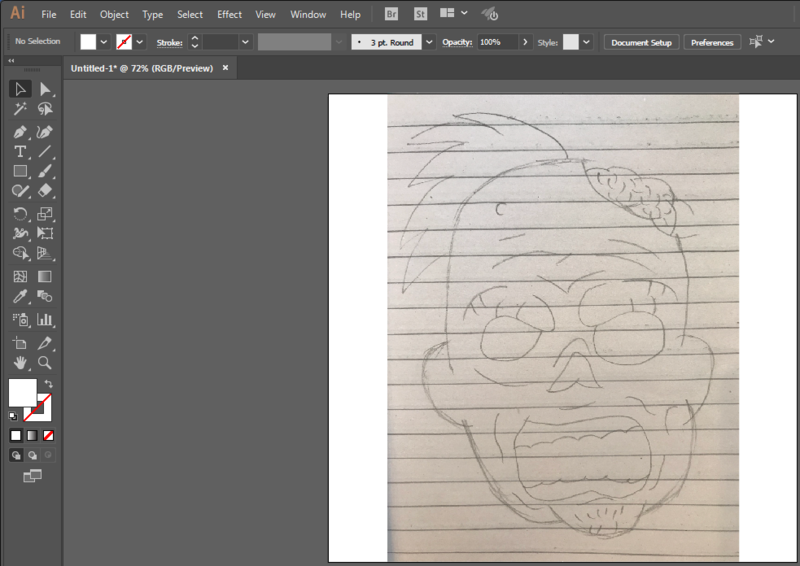 You can also add gradients to the face for better results. Choose the live paint bucket and select a color you want to apply and click on a specific part of the face and colors will be added seamlessly. 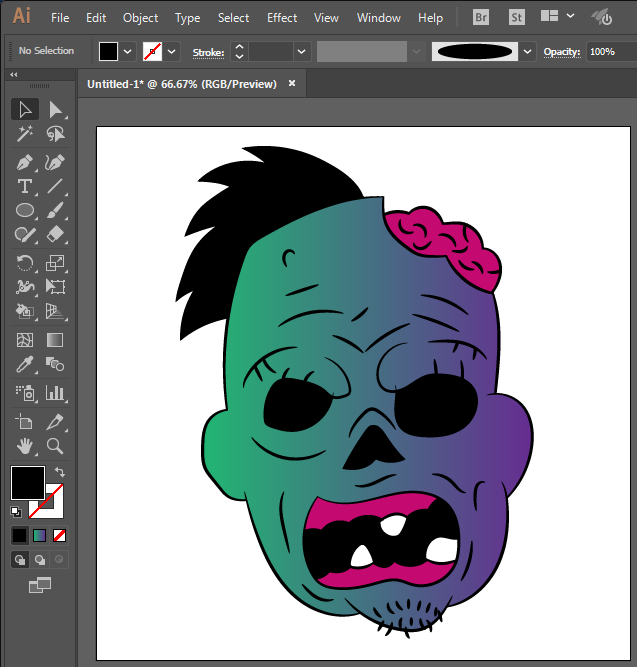 I have added multiple colors and some gradients to the face of my zombie and it looks amazing. Don’t believe me? Check for yourself. There are endless possibilities with this technique. You can create tons of other cartoons and cute animals. 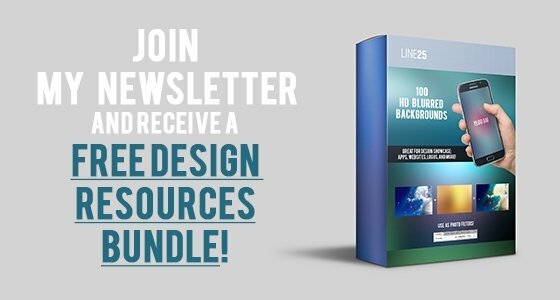 Practice for a while and I am sure you’ll get amazing results with this tutorial. Let me see what you can create by following this tutorial via comment section and I’ll definitely respond back to any queries or questions you may have. Please join the discussion below and let us know if you have any questions. I will write on more exciting topics like this in the future so make sure to check us out again and again for more exciting updates.